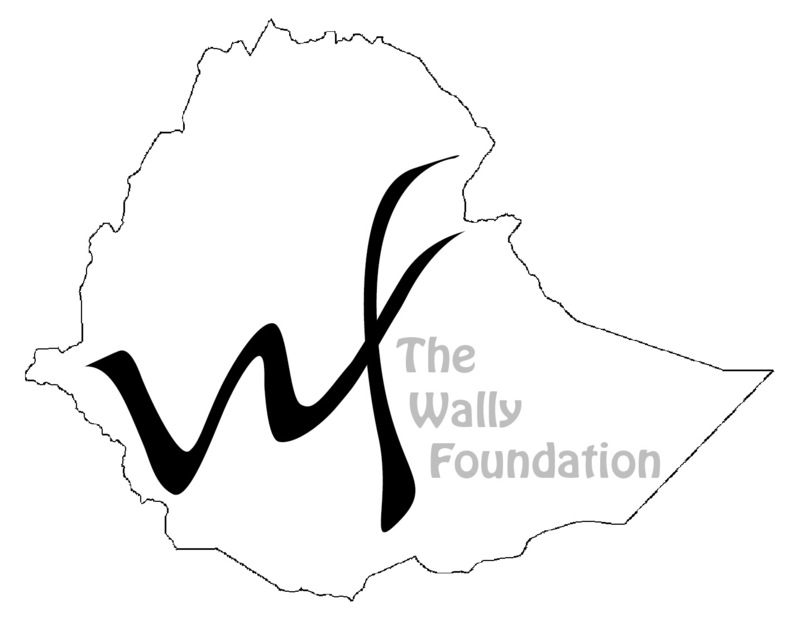 The Wally Foundation was established on the premise that positive, long term improvements in the world are enhanced by education. The Foundation commits to this philosophy by supporting students in advanced educational opportunities leading to improved quality of life. The focus of support by the Foundation is on graduate education of Ethiopian students at Addis Ababa University in areas of biology and biotechnology. 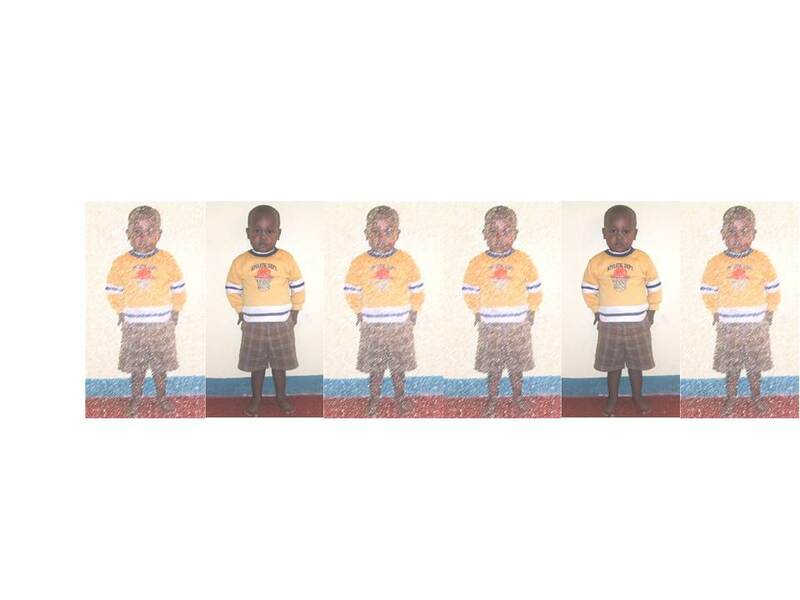 The Foundation goals are to increase the healthy development of Ethiopia, the quality of life of its’ people, and to provide educational leadership for its future. Yehualashet Mathewos is an Ethiopian orphan who has changed the lives of his adoptive family and others in the United States. He was adopted in March 2009 at the age of three, and has ever since been an excellent educator in terms of what is important in life and for the future of the planet. This Foundation was formed in attempt to thank the people of Ethiopia for sharing their most precious resource.